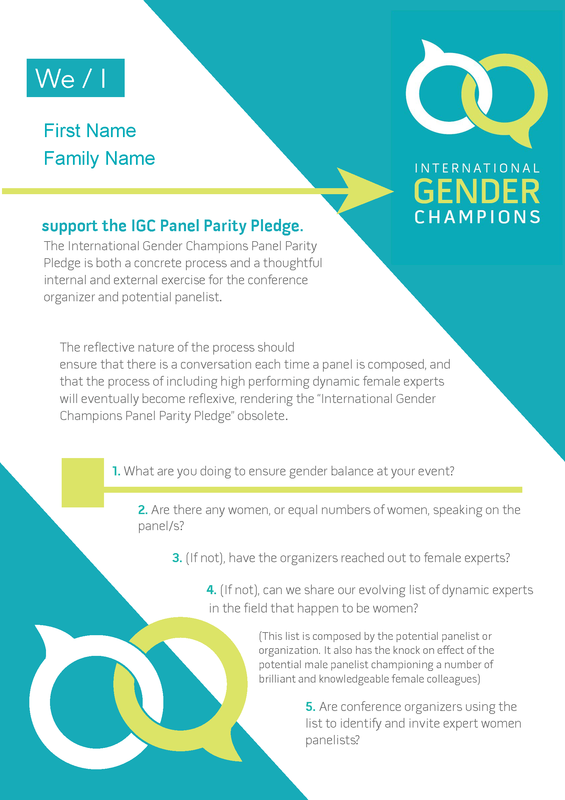 The International Gender Champions network is expanding once again! 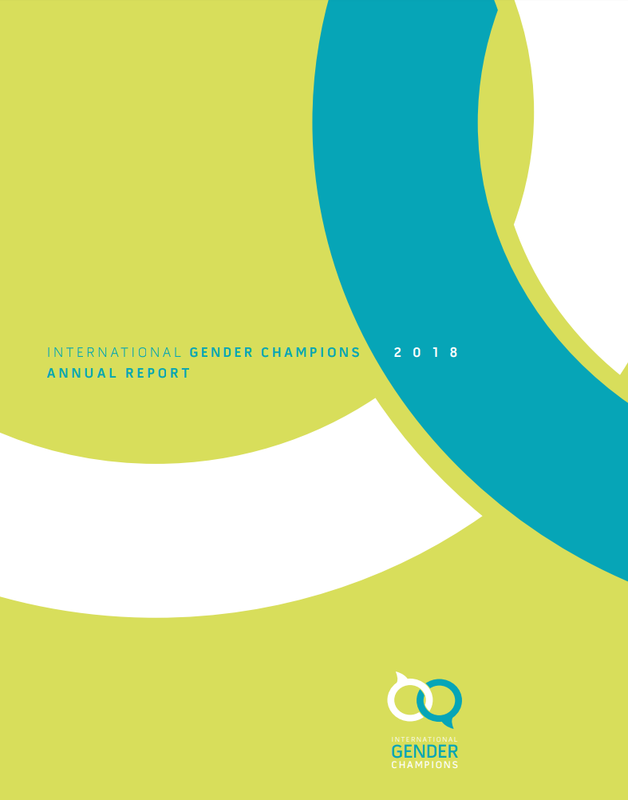 The Embassies of Canada and Switzerland to the Netherlands are pleased to announce that on 5th February 2019, Gender Champions, aspiring Gender Champions, and advocates of gender equality will celebrate the launch of the new International Gender Champions – Den Haag Hub and the commitment of decision-makers in The Hague to work to break down gender barriers. The launch event will take place at the premises of the International Criminal Court (ICC) and will include remarks by ICC President H.E. Judge Chile-Eboe-Osuji and ICC Registrar H.E. Peter Lewis, and a panel discussion with H.E. Fatou Bensouda, Prosecutor of the ICC, H.E. Sheikh Mohammed Belal, Ambassador of Bangladesh to the Netherlands, Caitlin Kraft-Buchman, Executive Director of Women@TheTable and co-founder of International Gender Champions and Hans de Boer, Chairman of the Confederation of Netherlands Industry and Employers (VNO-NCW). This official launch follows the go-live of the IGC: Den Haag Hub webpage IGC on 5th November 2018. 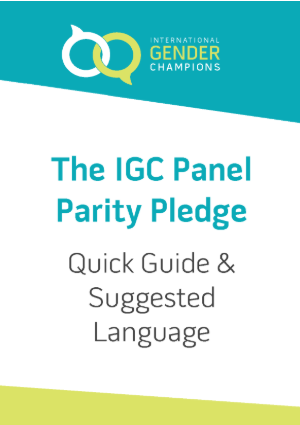 A network of Focal Points has been formed at the working level to support the International Gender Champions The Hague in their work and to liaise with the other IGC Chapters in Geneva, New York, Vienna and Nairobi.